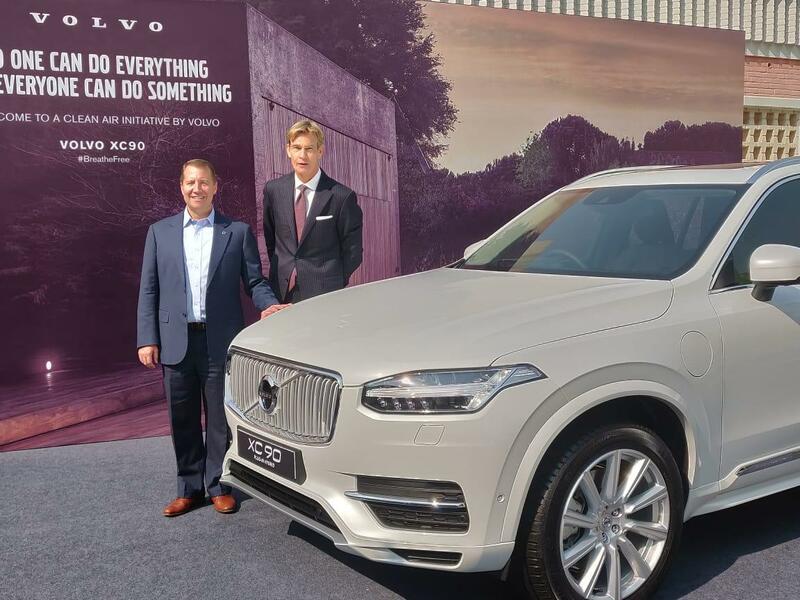 In its commitment towards environment and electrified future, Volvo Cars plans to slowly phase out conventional powertrains and focus only on electrification. Volvo is committed to a goal of featuring some form of electric propulsion in its models from 2019 onwards. Every new Volvo from 2019 onwards will be electrified.